Every Ramadan these transmissions take over our TV screens. While, a few of them run throughout the year, during Ramadan, they become a staple during prime time television. These shows are also no strangers to controversies, at times it’s Sahir Lodhi whereas Aamir Liaquat is like the hero of this storm. However, this time it’s the favorite of all who is caught in this hullabaloo. 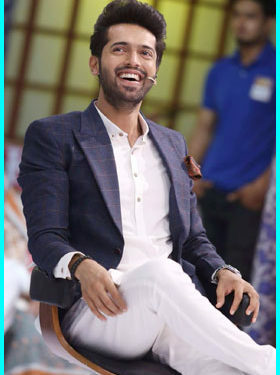 Fahad Mustufa, who’s adored by so many and has a very large fan following sadly failed us all as the previous episode of his popular show, Jeeto Pakistan aired. We witnessed how this superstar crushed a little girl’s self-esteem, a girl who claimed to be her fan but did he care? Oh, no. It has become all about the ratings I suppose. In today’s time we need artists to support the youngsters, not do much but if meeting someone and seeing how they went an extra mile for them the least they can do is APPRECIATE them. For the celebrity, it’s just another fan whereas, for that person, that’s his moment that he shall cherish all his life. These transmissions put down the people in the name of fun, and sadly, people don’t care as long as they’re getting free stuff. Selling your dignity for materialist stuff, talk about irony. So, what exactly happened? The episode aired yesterday; there was a young girl who had her dreams crushed by her favorite celebrity. 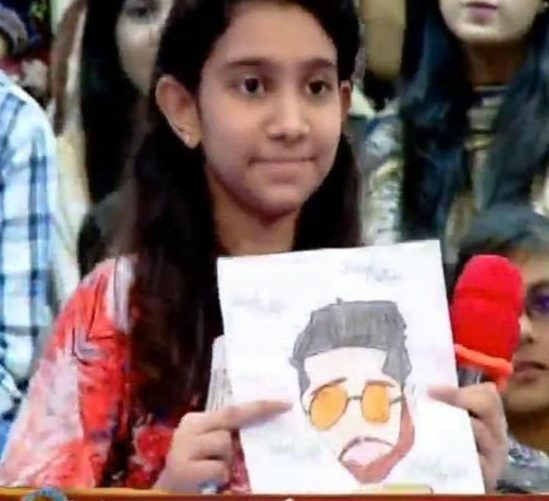 She brought in a doodle of Fahad, made by her very own little hands. 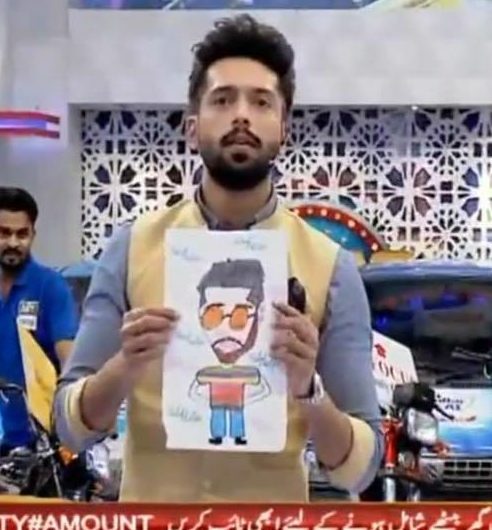 I personally found it really cute but Fahad had a different opinion to it. Did he hug her and thank her? Nopes. Once fame gets to your head seems like people forget all their manners, he made fun of it again and again and again. Not only that he had the audacity to ask the little one not to draw ever again! Who gives the right to anyone to humiliate someone like this and scar them for life? This isn’t the first time that something like this has happened, his language, his terrible sense of humour, I wonder why is there no check and balance? 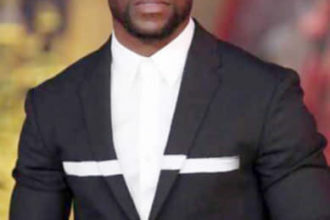 Is it really all about the ratings and that’s it? Well, I’m not only amused by him but also by that audience who are willing to hear and accept, “abay tu yahaan aja,” kind of language. Maybe we actually have just gotten immune to all this. Don’t know what’s sadder; a nation who’s willing to put up with this or these superstars who believe they have the authority to do and say as they please?